RAW Adventures Mountain Activities Ltd and RAW Adventures Expeditions Ltd (RAW Adventures) respects your personal data and this Privacy Notice sets out what data we ask for and what we do with it. This Privacy Notice relates to our past, present and future client groups as well as permanent and freelance employees we work with. RAW Adventures employees will carefully receive, store and share this data as our internal business activities require. 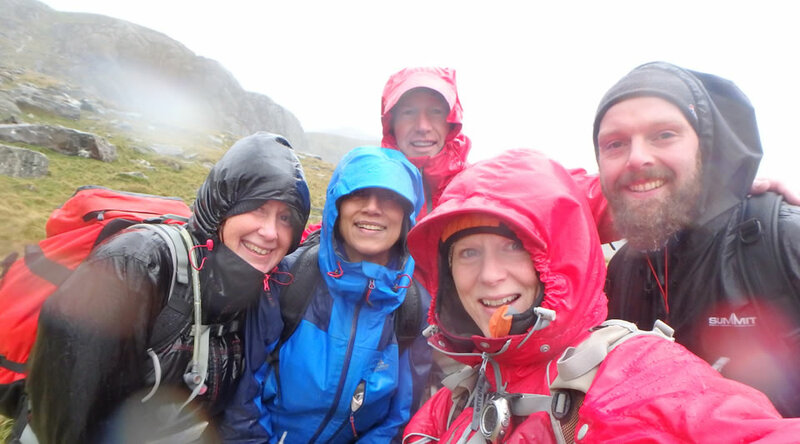 In the course of our business of organising mountain activity events, guided days and skills courses we will receive or may ask for the following information. This is so we can keep in contact with you before your event, while you’re on your event and after your event (if you would like us to). This information is collected by way of online Booking Forms or by you signing up to a RAW Newsletter. We will not store or use personal data that you do not want us to store or use, other than the aforementioned data we need to hold to facilitate the event you are participating in. Your personal data will be stored and used in a manner which makes it easy for us to keep in contact with you with essential event information. In the context of participating in an event, guided day or skills course, some of data above will be carefully shared with our employees (RAW Leader Team), in the context of informing them about you and their capacity to ensure your comfort and safety while out with you. This data will be full name, contact number, and applicable medical or health conditions that you’d like us to know about. RAW Adventures will not share any of your data with other businesses, marketing lists or individuals outside of RAW Adventures and its employees. We assume that these processes will not cause you undue worry or concern, but please contact us if you have any queries and we’ll be happy to discuss our operations and the personal data we have received from you. We may also ask you for information when you report a problem with the website in order to verify your identity. In particular, we may use your information to contact you about important changes or developments to the website or our organisation. Further, where you have consented by any means, we might also use your information to let you know about other products and/or services which may be of interest to you and we may contact you by post, telephone as well as by email. 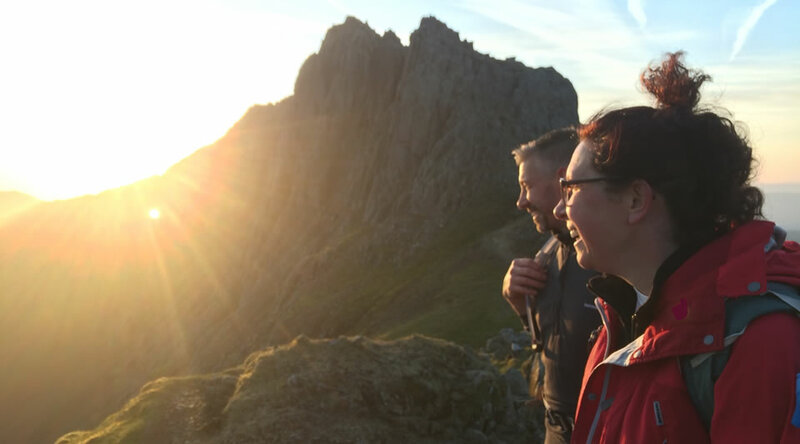 If you signed up for our ‘RAW Discounts, Event Dates & Love from Snowdonia’ updates, you have the right to unsubscribe and be ‘forgotten’ by RAW Adventures at any time. If you change your mind about being contacted in the future, please let us know by contacting us. All comments, queries and requests relating to the use of your information are welcomed and should be addressed to the Information Officer. If you have any complaints about how your data is used by RAW Adventures, please contact us and we will respond within 28 days.